Beginner, you want to try this sport and know a little bit more. 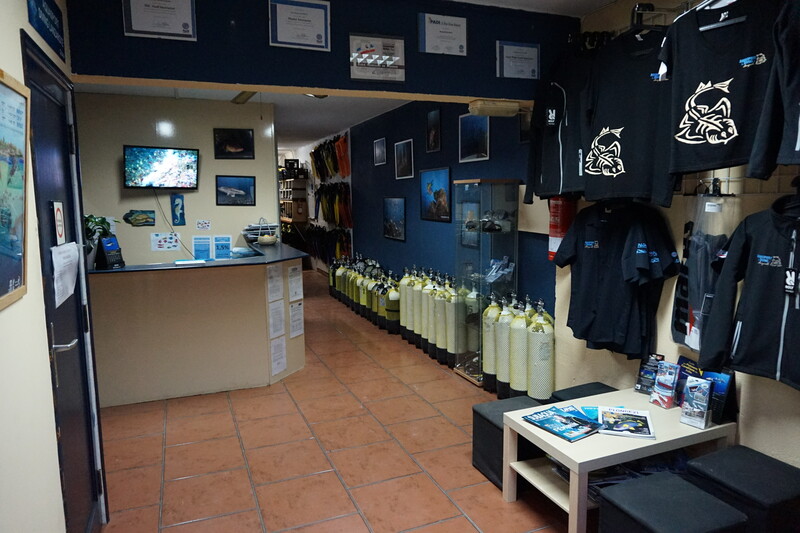 During this course, you will tackle the basics of the apnea (equipment, breathing, equalizing and safety) and put them into practice. Prerequisites: be able to swim 100 meters, 16 years minimum. A lookout in the water in PMT, you want to descend longer or deeper … Like to end up nose to nose with a grouper, a ray or an angel shark. During this training you will develop your knowledge and skills in terms of safety, organization, planning, and techniques. Prerequisites: Swim 200 meters and 300 meters in PMT, 16 years minimum. 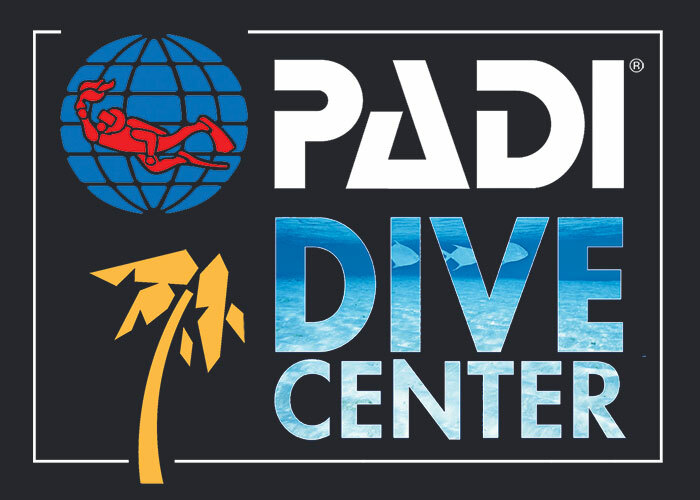 Course: 2 theoretical courses, 2 sessions in confined water and 3 sessions in open water. 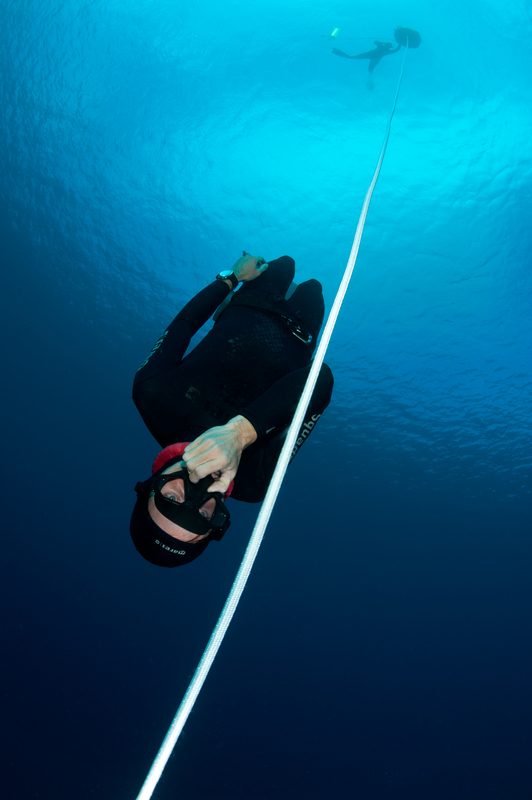 You have already proved yourself in freediving, it is now time to develop new skills and knowledge (freefall, Frenzel, training tables, safety, pressure-related effects …). 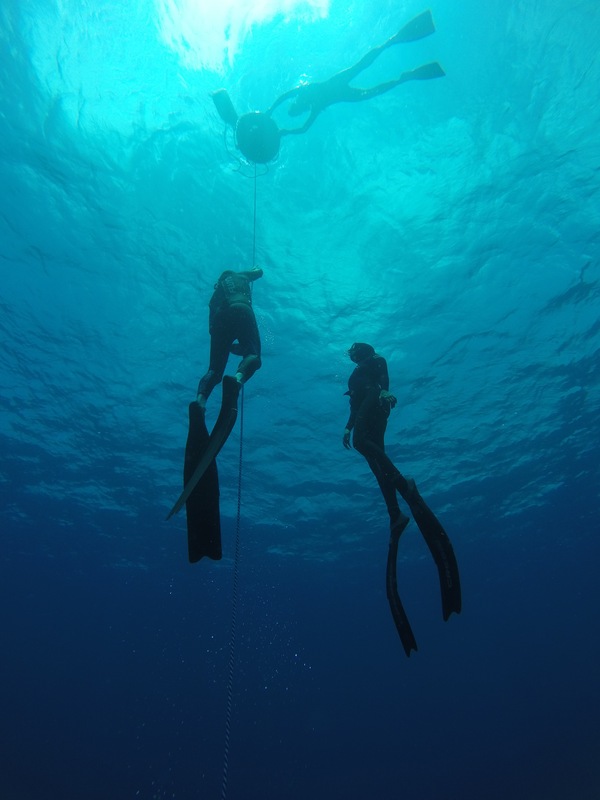 At the end of this course, you will be able to evolve autonomously with freedivers of your level. Prerequisites: Be AIDA ** or equivalent, 16 years minimum. 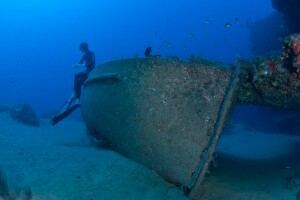 Course: 3 theoretical courses, 2 sessions in confined water and 4 sessions in open water. 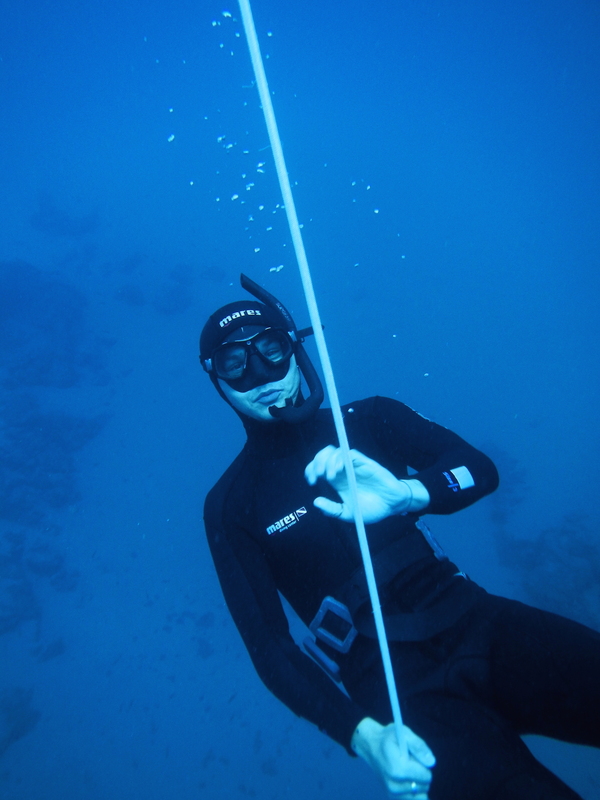 Very comfortable in PMT or freediver without certifications, you want to progress quickly. 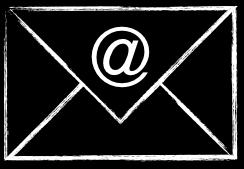 We offer this formula to save time and save money. However we maintain the quality of training that will last 6 days.